New business success for JeffreyGroup, Trevelino/Keller, Deveney, Coyne, Steinreich, Zapwater, Cheryl Andrews, Halo, Choice Media. MIAMI—JeffreyGroup has been selected to manage pan-regional communications programs in Latin America for home appliances maker KitchenAid. In 2015, JeffreyGroup supported the launch of KitchenAid's Magnetic Drive Blender in eight markets across Latin America and the Caribbean through a diverse influencer marketing campaign. 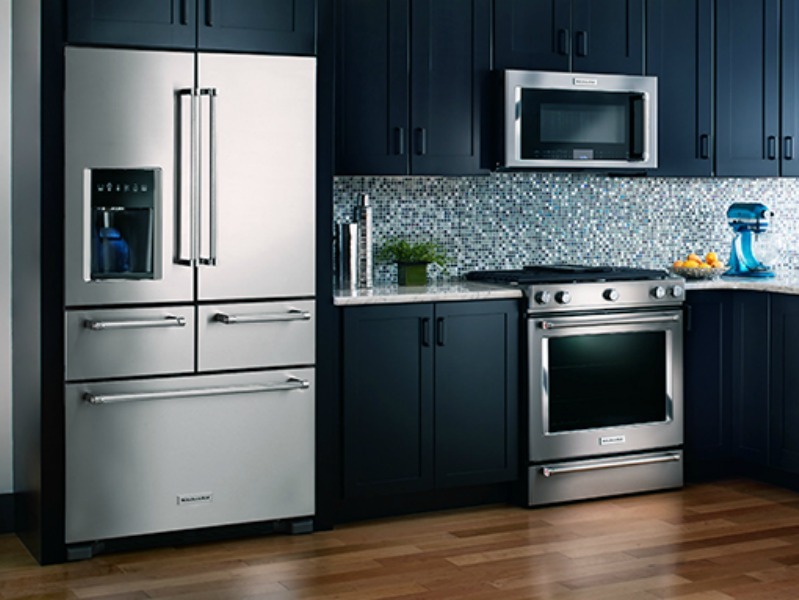 Following that engagement, the agency was asked to expand its efforts to include a broader range of KitchenAid products. ATLANTA—The College Football Hall of Fame & Chick-fil-A Fan Experience, an attraction located in the heart of Atlanta's sports, entertainment and tourism district, has selected Trevelino/Keller as its lead public relations and social media marketing agency. Trevelino/Keller is charged with furthering The College Football Hall of Fame's social media presence while executing an aggressive media relations strategy. NEW ORLEANS—Deveney has been selected by Bayou Rum, a handcrafted, pot-distilled American rum produced from fresh Louisiana sugarcane. Bayou Rum selected Deveney as its public relations and social media partner. The firm is handling content strategy and development. PARSIPPANY, NJ—Coyne Public Relations has been selected as agency of record for Yvolution USA, an active lifestyle company. Coyne is tasked with elevating awareness and excitement around the Yvolution brand by leveraging its acceptance into the US market, and highlighting its 2016 lineup of new wheeled products through traditional media relations and creative activations. FORT LEE, NJ—Steinreich Communications Group has been appointed global media relations partner for the 17th annual Safaricom Marathon, which will take place on June 25th in Lewa Wildlife Conservancy in Kenya. CHICAGO—Zapwater Communications has added two new hospitality clients, both slated to open in spring 2016: Tre Rivali and rooftop bar & lounge The Outsider, both helmed by Bravo TV “Top Chef” alum executive chef Heather Terhune; and Columbus Tap, a Chicago tap house. CORAL GABLES, FL—Cheryl Andrews Marketing Communications has been appointed the PR agency of record for both the PPI Group and Caribbean Journal. As the North American PR agency of record, the agency will develop and implement strategic PR campaigns that not only target the US and the Caribbean but also key markets across the globe, drawing upon its close relationships with influencers in the print, digital and social media spheres. NEW YORK—The Halo Group has been selected as the branding agency of record for Baby Brezza. The Halo Group will work alongside Baby Brezza to bring to life its brand purpose, showing parents why its products are unique in the baby feeding category. NASHVILLE, TN—Entertainment and lifestyle public relations firm Choice Media & Communications has renewed its contract with Elevate Publishing and leadership expert and bestselling author Michael Hyatt and has been tapped to spearhead national media campaigns for three of Thomas Nelson’s forthcoming titles.